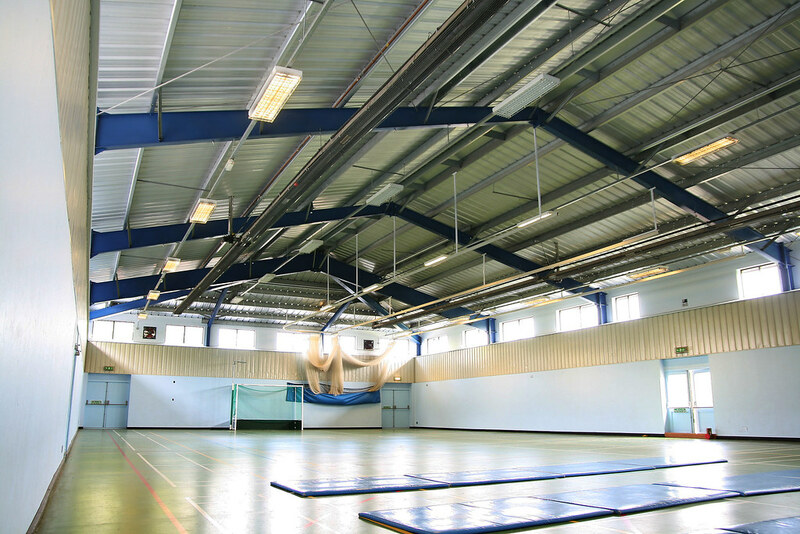 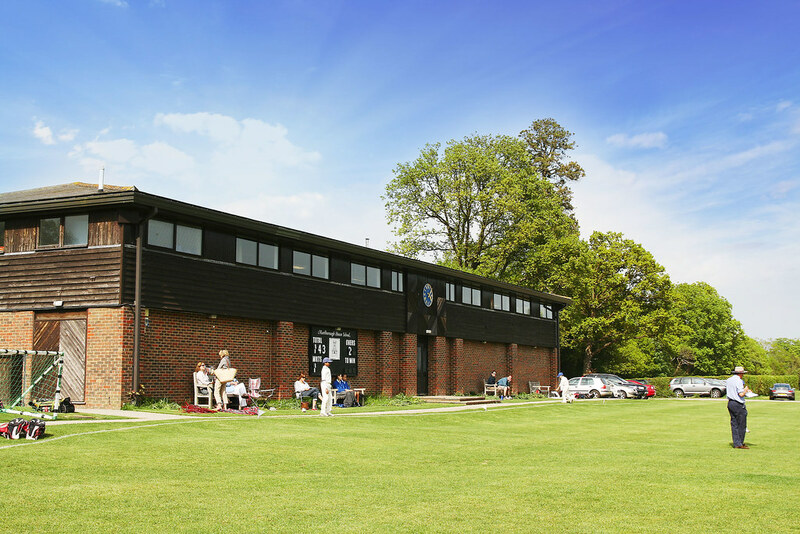 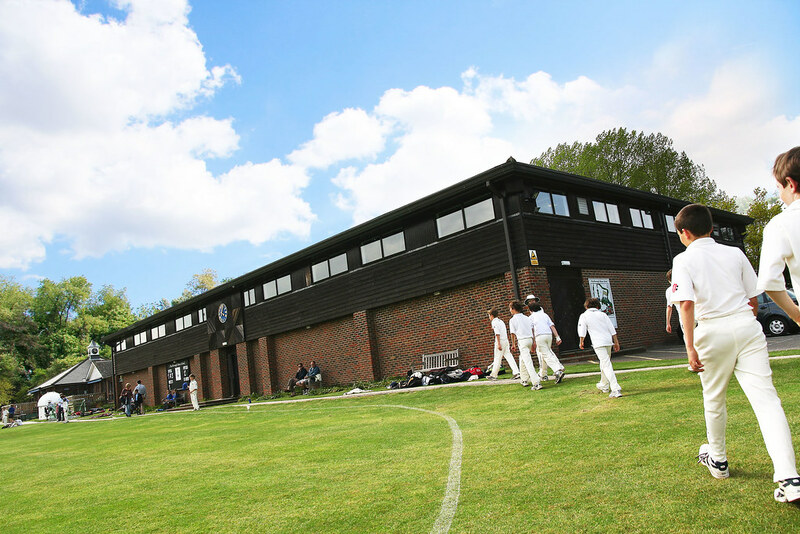 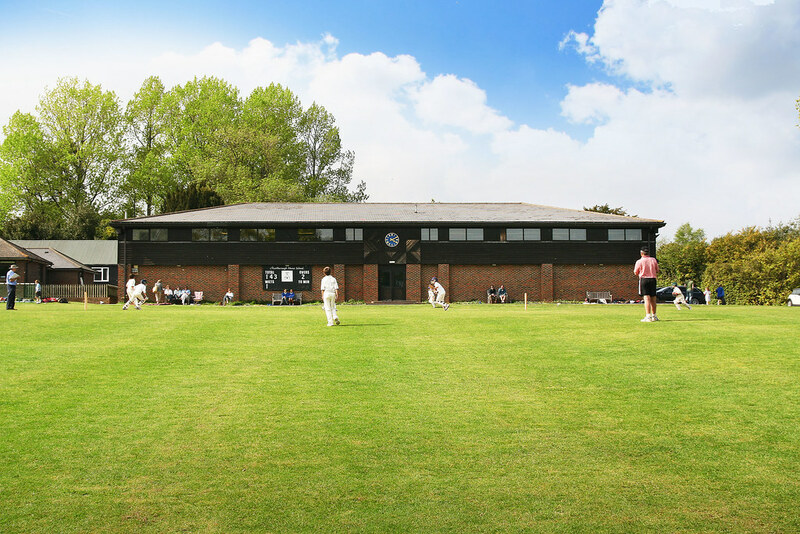 The brief for Marlborough House School, Hawkhurst, required a sports and multipurpose hall for their growing pupil numbers, and for a much-needed improvement in facilities.The building had to provide a large clear space, while presenting a traditional appearance. 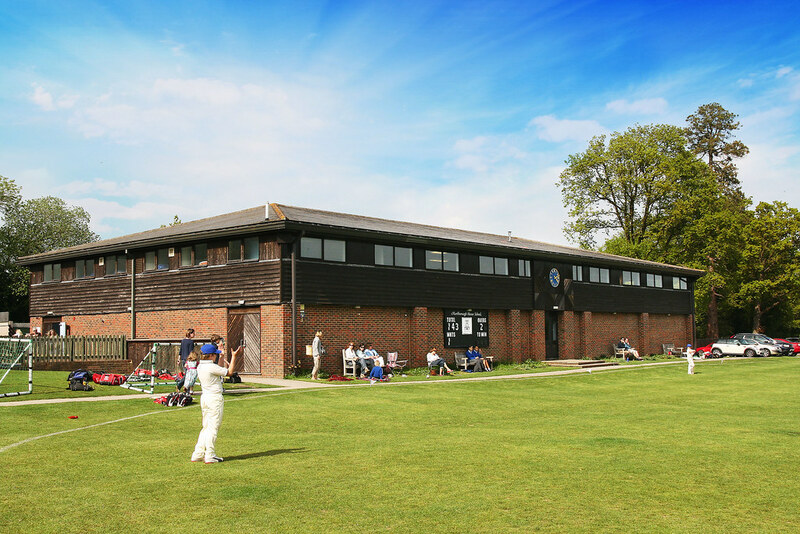 This was achieved by using a steel portal-framed construction to give the required structure, and brick, timber weatherboard and roof tiles externally. 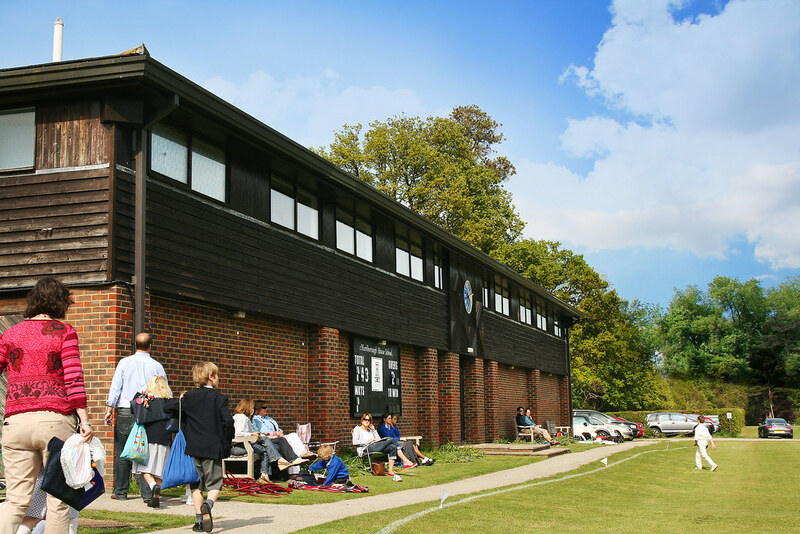 We worked closely with the school’s representatives to ensure the design and feel of the finished building was exactly as hoped, whilst giving them excellent value for money.